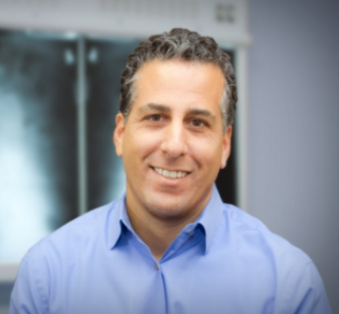 Dr. Wexler ‘s orthopaedic expertise is in the field of knee and shoulder injuries. He has received subspecialty training in the arthroscopic treatment of complex knee and shoulder injuries. He is presently Chief of Orthopaedic Surgery at Good Samaritan Hospital. Dr. Wexler is experienced in the treatment and evaluation of Workers’ Compensation patients. 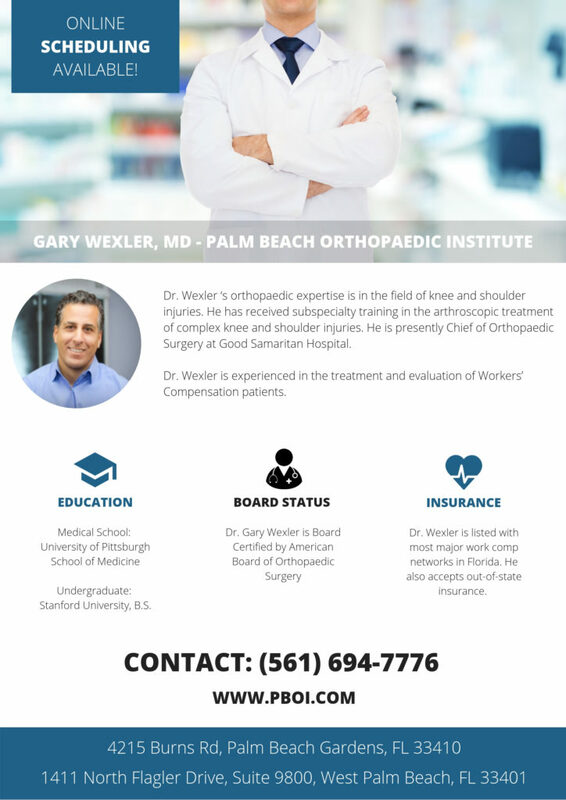 Click here to read an article by Dr. Wexler, providing an expert opinion as an orthopedic surgeon, in the Palm Beach Post.